WE'LL GIVE YOU TWO GUESSES WHO TORE THIS UGLY DAMN THING DOWN!!! 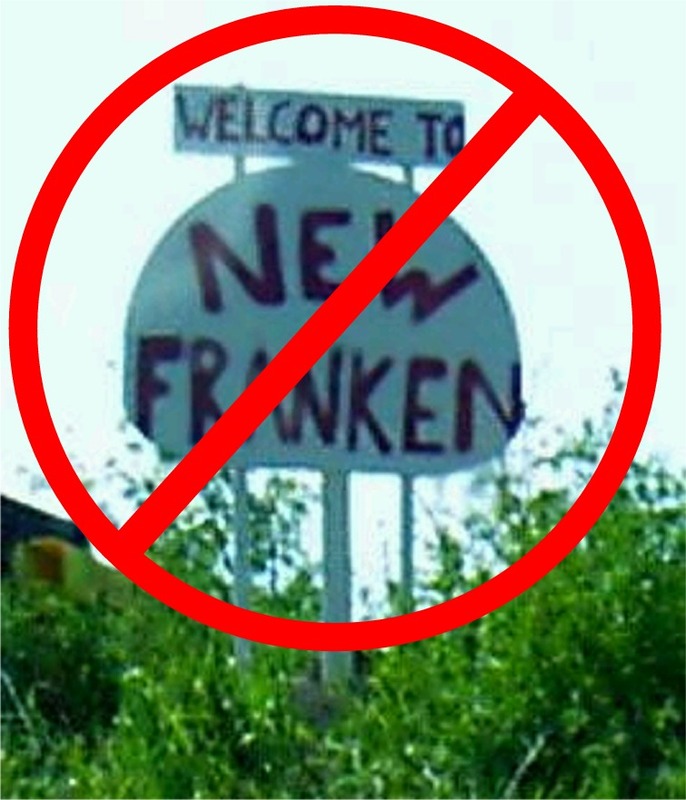 Let's face it for years new franken (NF) has claimed that they were better than bellevue. Over the years they've made loose alliances with bellevue, then they break them and attack us in the middle of the night. So we the tribunal of bellevue (jon,jon,dan, or JJD) have decided that we will no longer have an alliance with new franken. JJD has decided that we will now have a hostile relationship with new franken. BECAUSE LETS FACE IT YOURE JUST BUNCH OF HICKS, YOU DON'T KNOW WHAT THE HELL YOURE TALKING ABOUT. 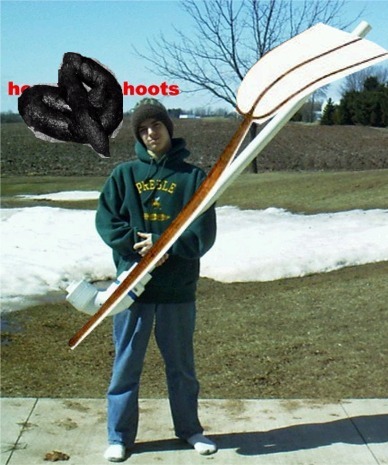 YEAH TRY TO FIGHT BACK WITH YOUR PITCHFORKS FARMBOYS!!! YEAH YEAH WERE NOT SCARED OF NEW FRANKEN, THEY SAY THEYVE BEEN AT WAR WITH GREEN BAY FOR YEARS, BUT I HAVENT SEEN CRAP IN GREEN BAY.